Ultimate pack of UI elements and web templates combined into high-quality source files for Sketch. 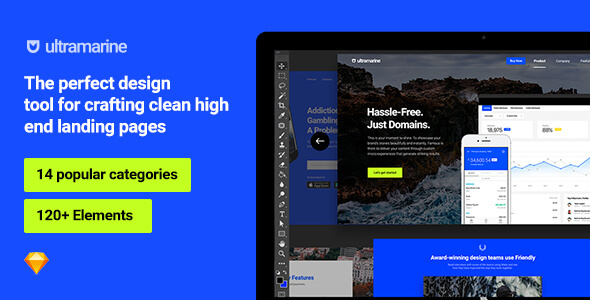 The perfect design tool for crafting clean high end landing pages. Includes 14 popular categories and 120+ components.